OMG! 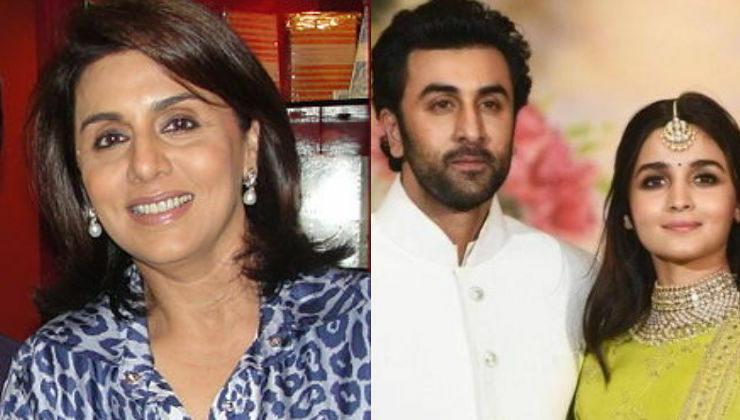 Neetu Kapoor wants Ranbir Kapoor to move in with his love Alia Bhatt? 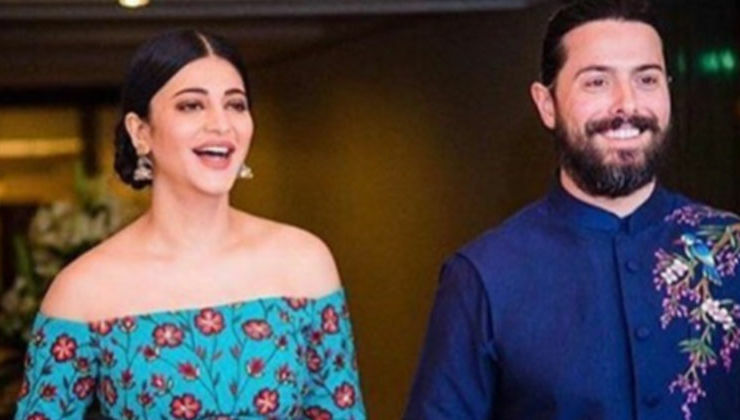 Shruti Haasan breaks up with her London-based boyfriend Michael Corsale? 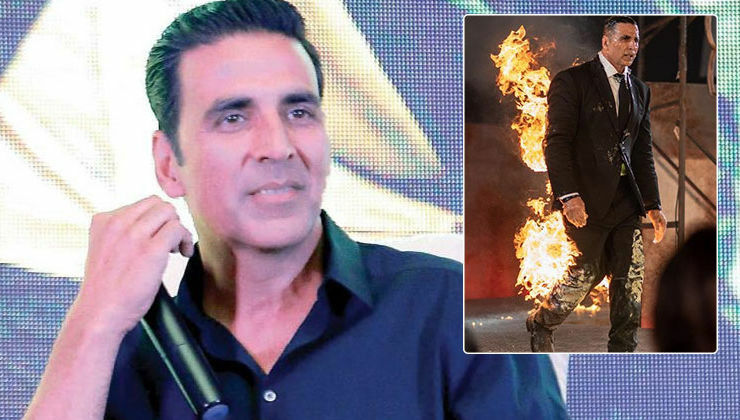 Akshay Kumar's maiden web series 'The End' to span over 3 seasons? 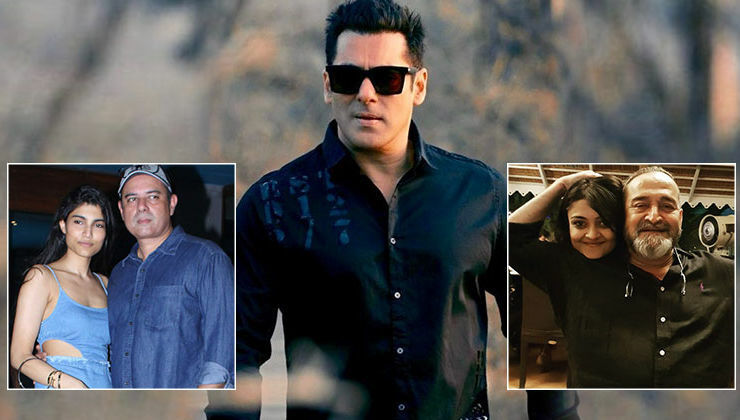 Alizeh Agnihotri or Ashwami Manjrekar - Who will be launched by Salman Khan in 'Dabangg 3'? 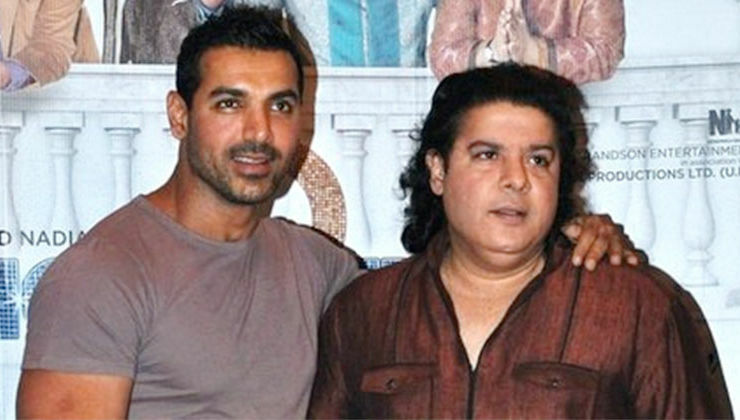 John Abraham to star in #MeToo accused Sajid Khan's next? After Priyanka Chopra, now Katrina Kaif approached for PT Usha's biopic? Say What! 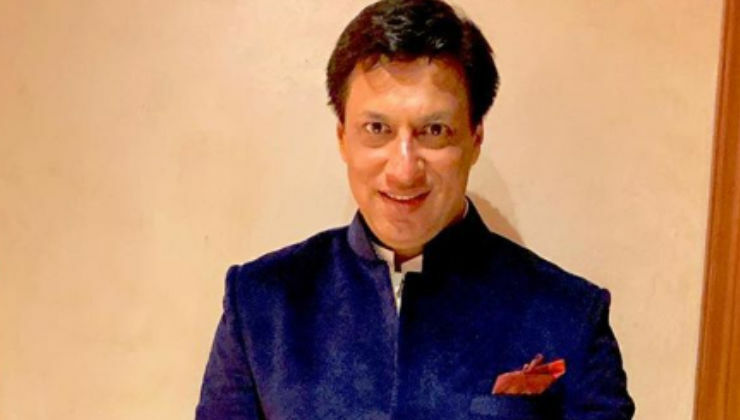 Rohman Shawl has moved in with Sushmita Sen? 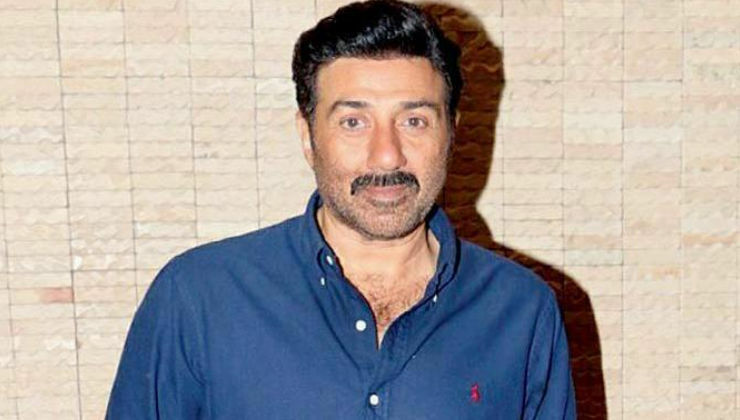 Sunny Deol to star opposite Iulia Vantur in 'Moh Moh Ke Dhaage'? 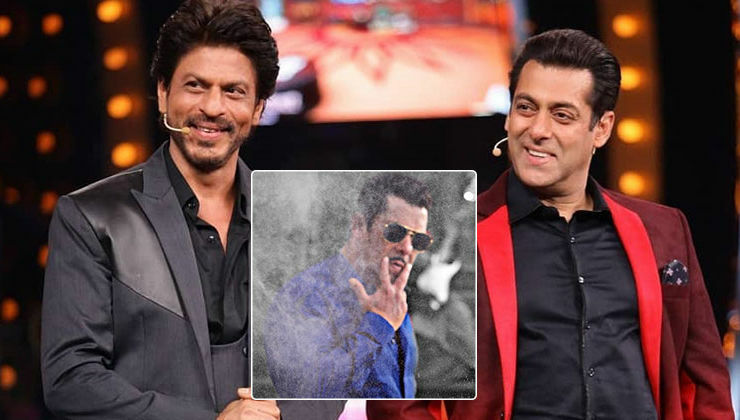 After 'Tubelight', now Shah Rukh Khan to have a cameo in Salman Khan's 'Dabangg 3'? 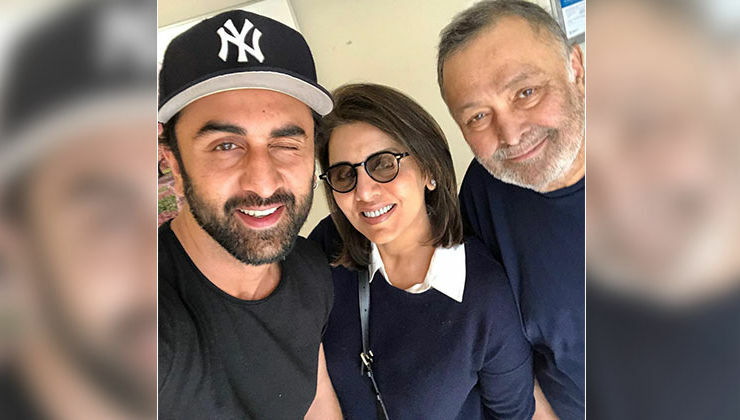 Is Ranbir Kapoor planning to move back in with his parents? 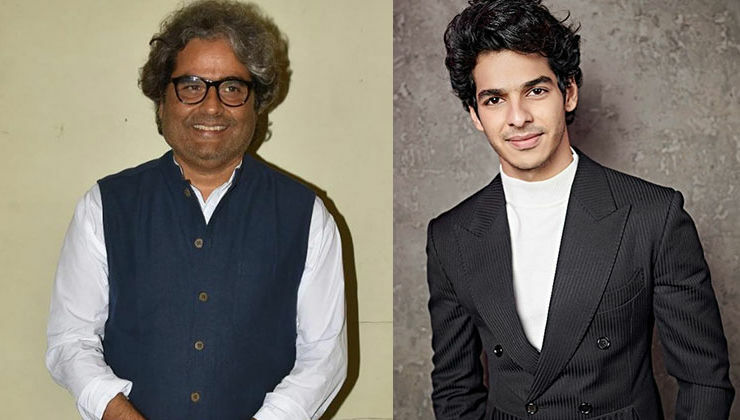 Ishaan Khatter to make his web debut with Vishal Bhardwaj's web series? 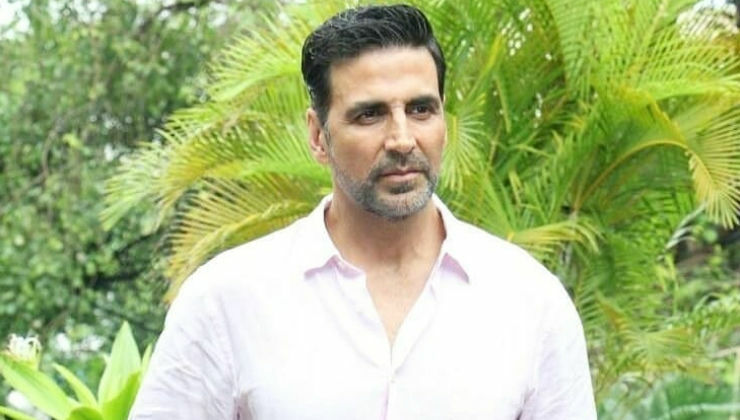 'Sooryavanshi': Has Katrina Kaif already shot for the first poster with Akshay Kumar?